In today's age of industrial espionage, white-collar crimes, identity fraud and the insidious use of computers, Trailblazer Investigations, Inc. created a pre-employment screening program to reveal the true identity of potential employees. Our pre-employment investigation services throughout Suffolk County and Long Island provide you with vital information about prospective employees, to assist in making well-informed hiring decisions. Our pre-employment background investigations are performed in strict accordance with FCRA (Fair Credit Reporting Act) Guidelines, ensuring honest and accurate information. 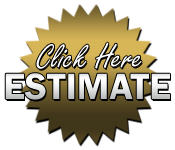 Our private investigators and detectives supply all the necessary FCRA forms, including the completion of our own pre-employment background investigation authorization form. 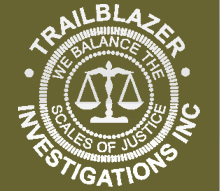 Let Trailblazer Investigations’ private investigators conduct your pre-employment investigations to safeguard the reputation and welfare of your business.